Home / Disney A to Z / I / Iger, Robert A.
Iger, Robert A. 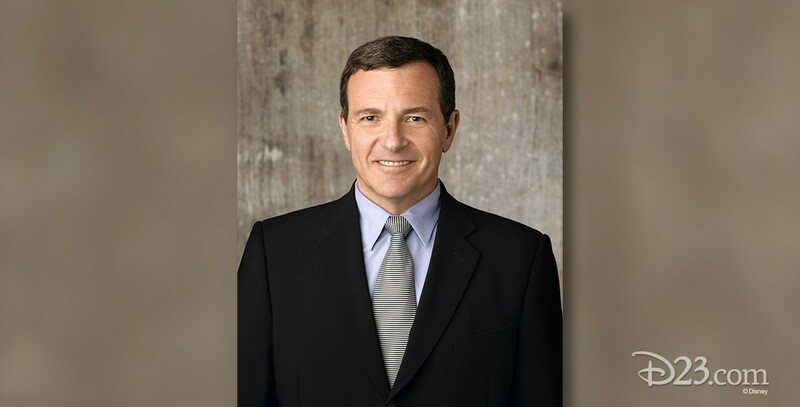 He became president and chief operating officer of The Walt Disney Company in January 2000. He had been chairman of the ABC Group and president of Walt Disney International, and prior to that was president of ABC. 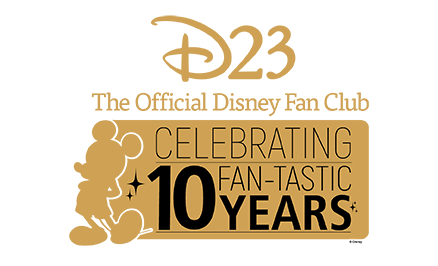 He took over as CEO on October 1, 2005. He took on the additional title of chairman of the board in March 2012.